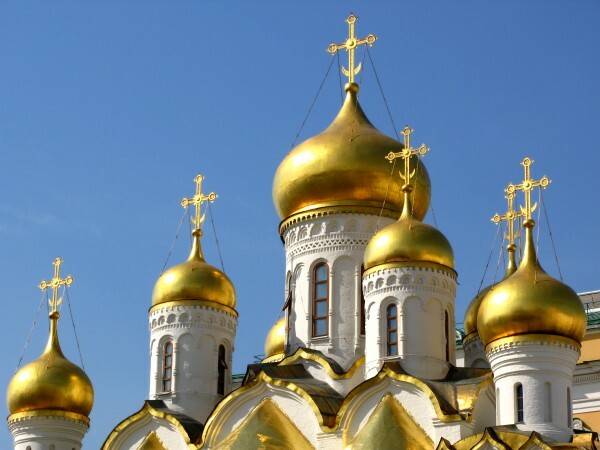 Moscow, June 3, Interfax - The Moscow Patriarchate criticizes the decisions of the Presbyterian Church of Scotland to consecrate homosexuals and of the United Protestant Church of France to bless homosexual marriages. “These decisions of the Church of Scotland and the Church of France have deeply disappointed the Russian Orthodox Church as they seem incompatible with norms of Christian morals,” the Department for External Church Relations says in its statement posted Wednesday on its official website. “In sorrow we state that today we have new divisions in Christian world, not only in theological, but in moral issues,” the statement says. In 2003, the Russian Orthodox Church suspended contacts with Episcopal Church in the USA as it consecrated bishop an open homosexual. The similar reasons led to breaking relations with the Church of Sweden in 2005, when it decided to bless homosexual marriages.